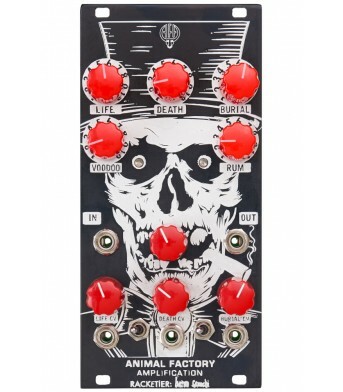 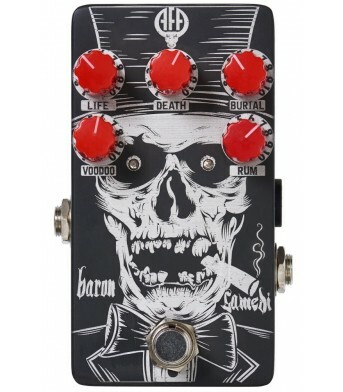 The Baron Samedi circuit produces all sorts of extreme fuzz sounds with a fundamentally gated nature.. 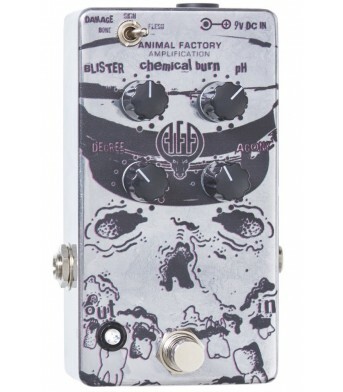 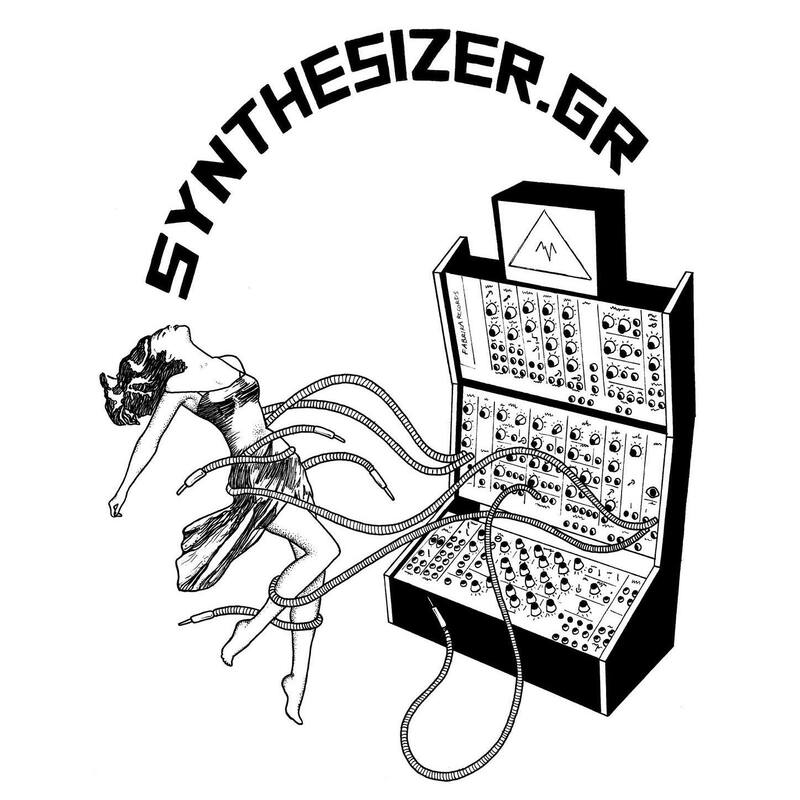 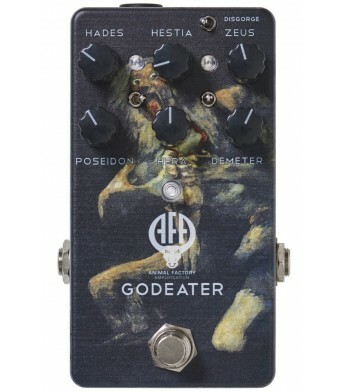 The Coma Reactor is a dirty sounding delay effect with open feedback path. 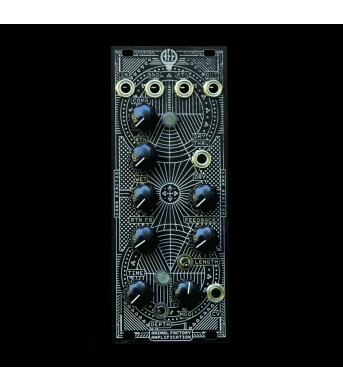 The module boasts the cru..